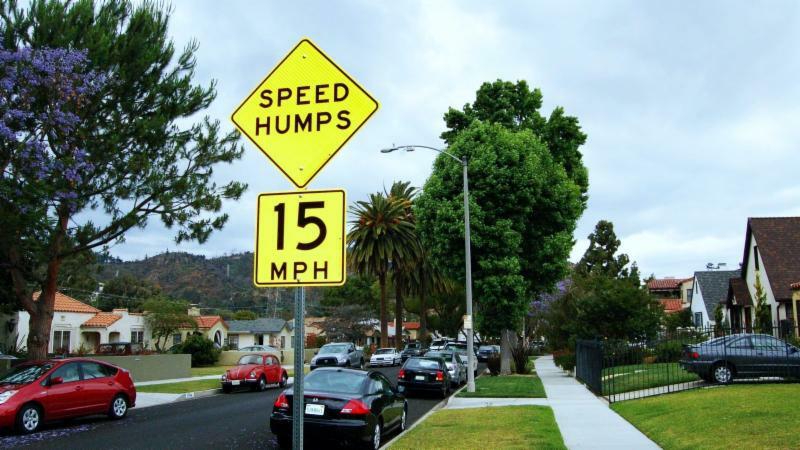 LOS ANGELES – Starting February, the LA Department of Transportation will begin accepting applications for the Speed Hump Program. The popular program was halted in 2009 amid the city’s recession. In June 2016, the Budget and Finance Committee, restored the program and approved the allocation of $540,000 to begin speed hump construction. Starting Feb. 28, the department will begin accepting application. Once the 45-day application period is over, construction is expected to begin this summer. For more information about how you can apply for a speed hump in your neighborhood, speed hump guidelines and frequently asked questions, visit ladot.lacity.org.